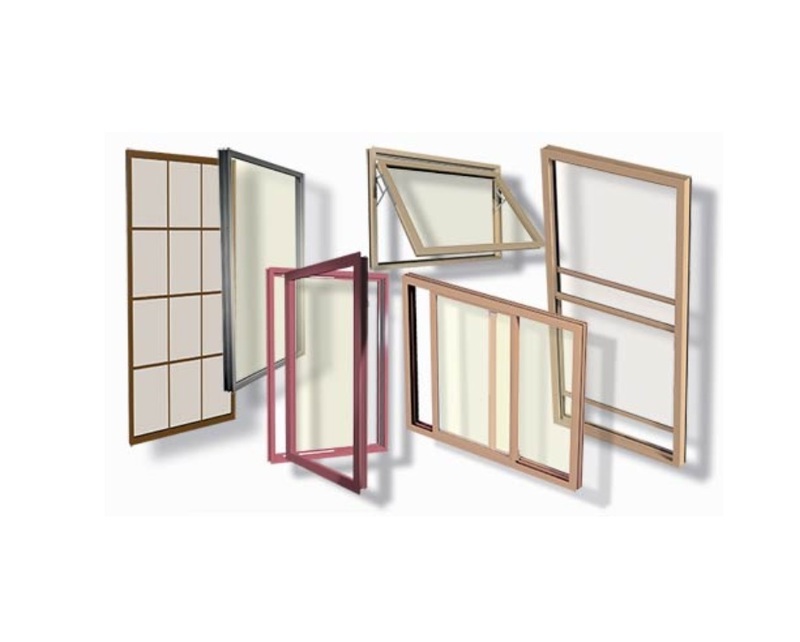 Steel Windows and Doors USA offers fire-rated window and door products that meet the needs of our clients. Fire-rated windows and doors come in various styles and configurations to meet the needs of both residential and commercial projects. 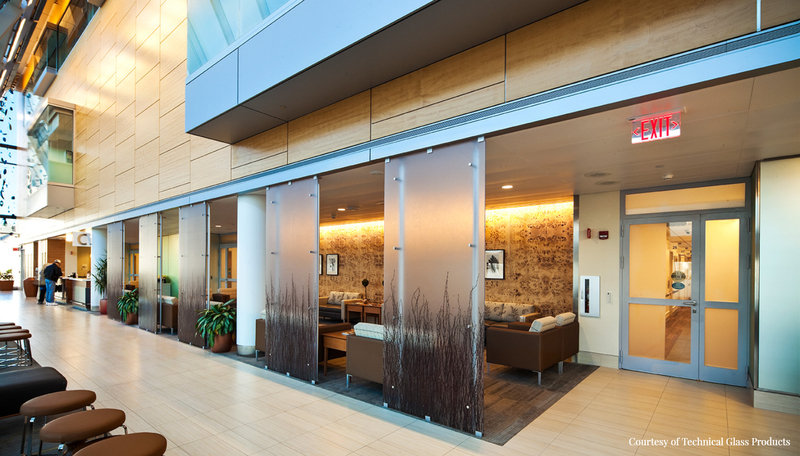 Please inquire about the different glazing options and available configurations. Our available products by Fyre-Tec have been tested to withstand minimum temperatures. Steel Windows and Doors USA is proud to offer fire-rated windows & doors in various fire ratings. 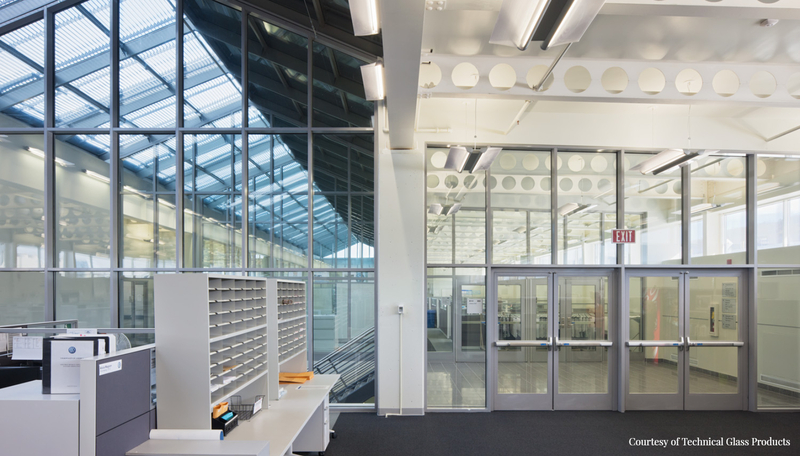 Steel Windows and Doors USA is proud to offer TGP fire-rated curtain walls available in several fire ratings.